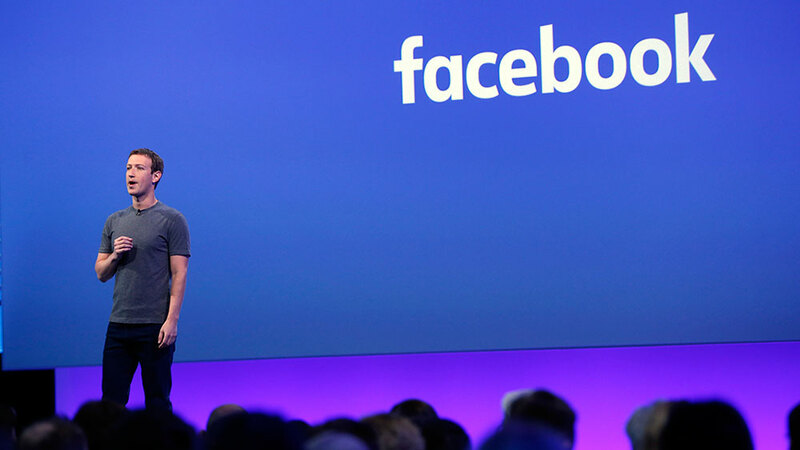 Facebook spent about $5 million last year to protect Mark Zuckerberg from any potential security threats. The amount is down from the $6.2 million spent in 2014. The security package includes bodyguards, private jet travel cost, and security system at his residences. Spending million of dollars for protection program is not a problem for Facebook. 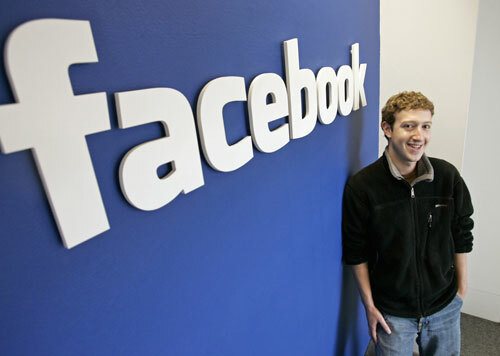 The report said it is required because the safety of Zuckerberg is important to the company benefits. Mark Zuckerberg now worth $44.6 billion and he is the youngest billionaire in Forbes list of the ten wealthiest people in the world. They are also run the same program for their COO Sheryl Sandberg with a total amount of $1.3 million. Other than Facebook, Twitter spent $68,500 to protect their CEO from security threats. While Apple spent less amount of money compared to Facebook with a total of $209,151 to protect Tim Cook.